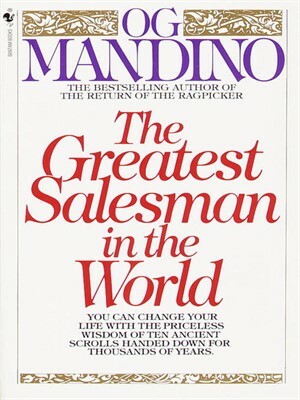 Here is one of my favorite excerpts from one of my favorite books The Greatest Salesman In The World by Og Mandino . I read this whenever I need a reminder of my purpose. 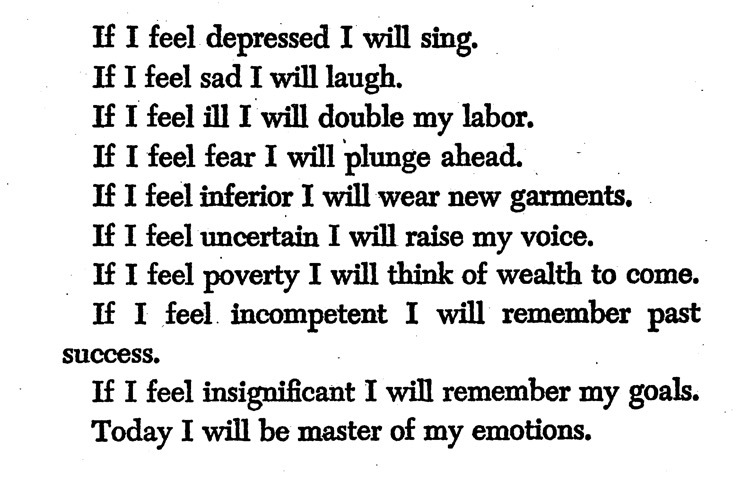 I hope these words help you as much as they have helped me maneuver through life.